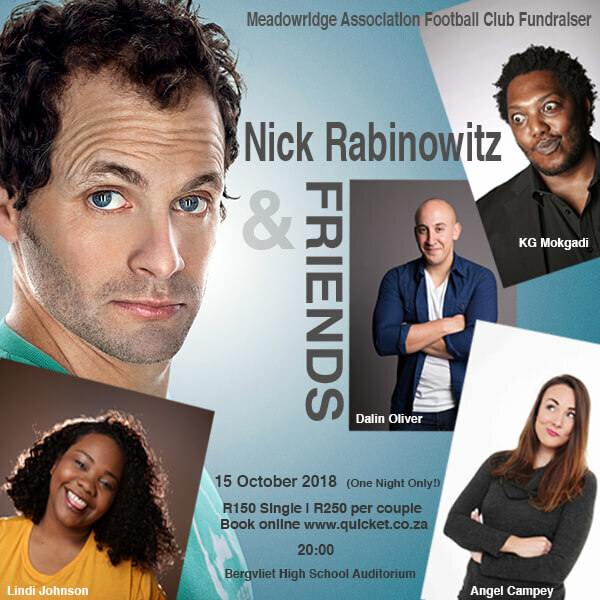 Spend a hilarious evening in the company of Nik Rabinowitz, Angel Campey, Lindi Johnson, Dalin Oliver and KG Mokgadi. On stage for one night only. Don’t miss out … Book Today! 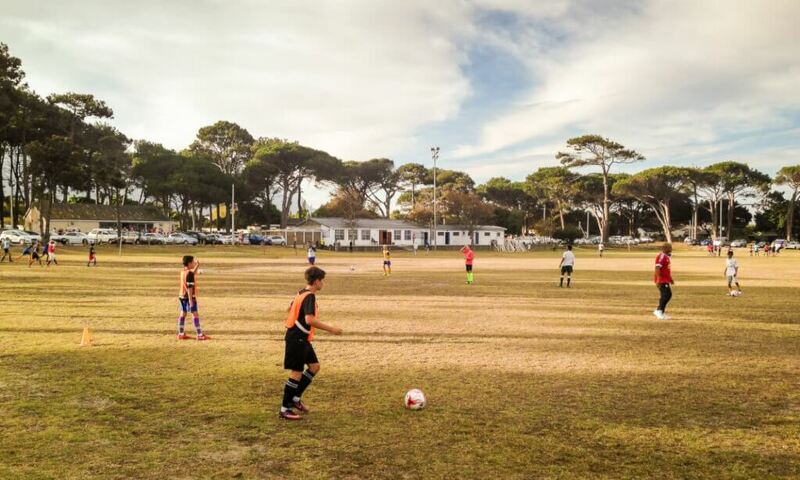 Cameron Ewart-Smith on Are you interested in girls soccer? Kareemah Goodman on Are you interested in girls soccer?